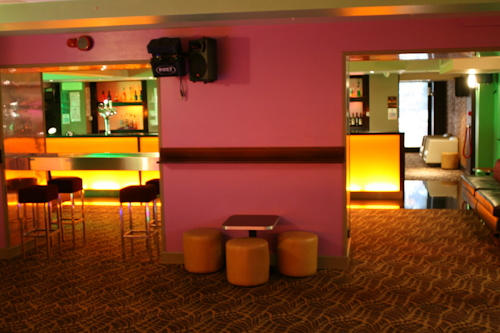 The Green Room at the Chatsworth Hotel is Hastings most exclusive private venue. 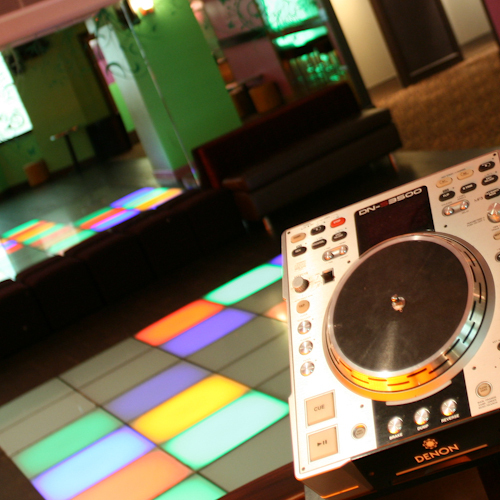 With recently refurbished decor, a fantastic selection of drinks and DJs playing great music we can take care of any special requirements you may require to ensure your event is a success. 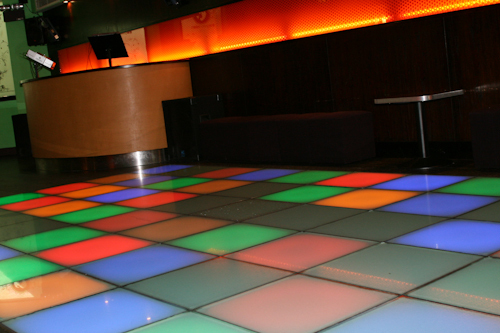 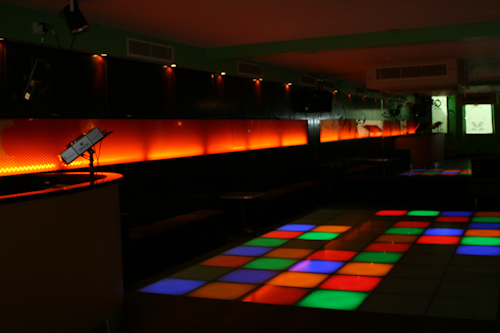 A friendly intimate space, to party and mix with your friends until 3am. 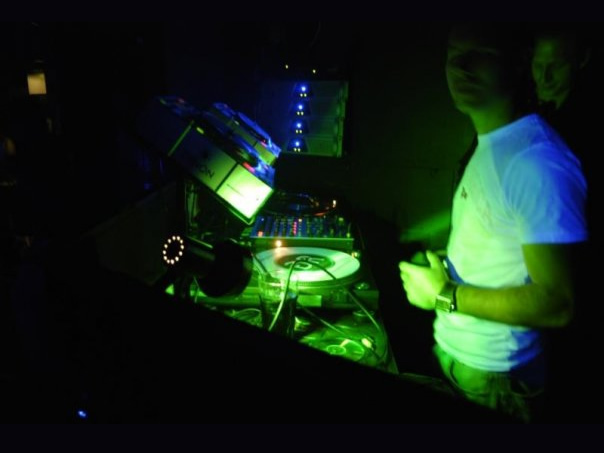 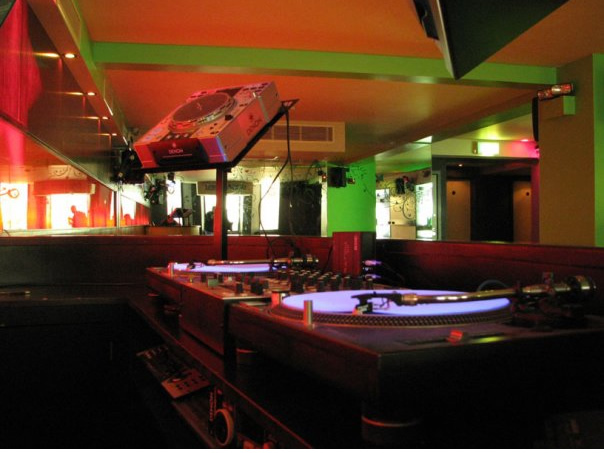 This private venue night club has long been regarded as one of Hastings hidden secrets. 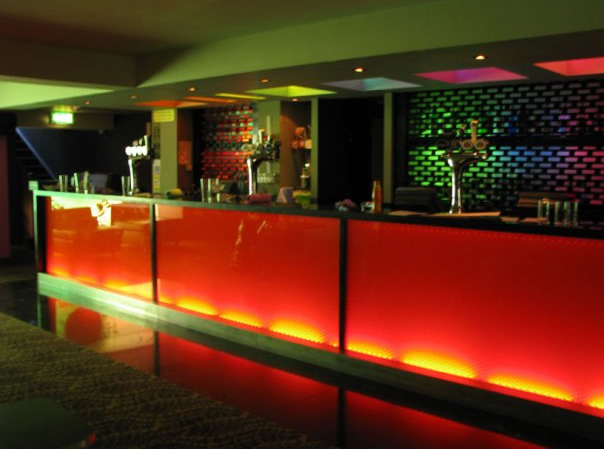 Our events team know how difficult it can be to find the perfect venue for that special party, function or celebration in Hastings and East Sussex. 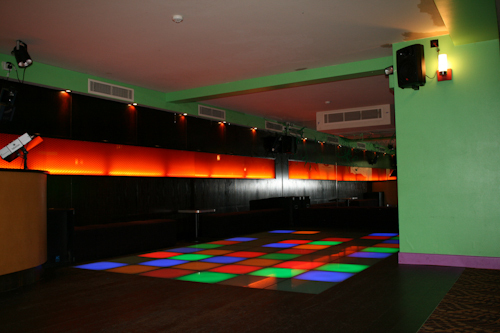 The Green Room is all about with great music and a friendly vivacious atmosphere to immerse yourself in. 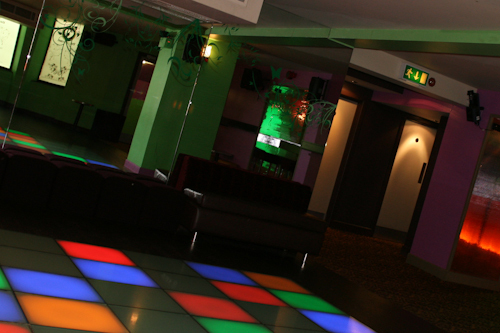 At the Green Room we aim to make your experience the best one it can possibly be. 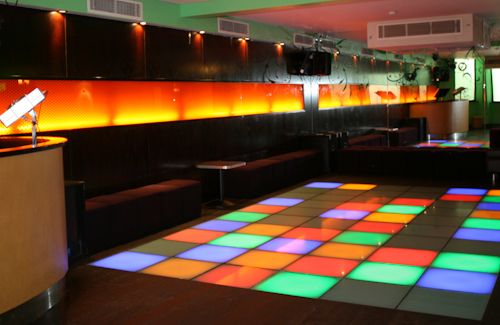 Our events team is dedicated to making sure you have a great time, so for that Private Party we will be sure to make it special. 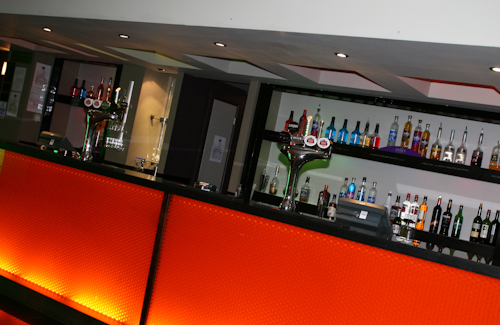 The Green Room at the Chatsworth Hotel is available for exclusive Private Hire only.